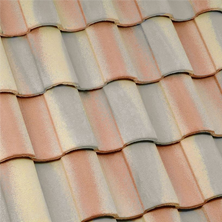 It is much easier to get stuck with a bad roofing contractor than it is to just pick a good one off of the internet. Don’t get stuck with a lemon. 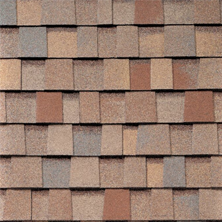 Understand what to look for in a roofing contractor. As consumers, we’re lucky that our local Better Business Bureau, based out of Phoenix, does such a great job of staying on top of business best practices for all of us here in Mesa. Take advantage of all their hard work! 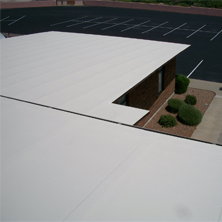 You can depend on their ratings when you are searching for a roofing contractor in Mesa, or anywhere in Arizona. There is a lot of information on the BBB website about each company listed there. Here are some tips for what to keep an eye out for. Business complaints: the BBB considers the number of complains, how they were resolved, and other issues related to complaints. Be wary of a roofer in Mesa with a lot of complaints listed. There are a lot of good, honest contractors, so there’s no reason to take chances. Time in business: Do you want to work with a contractor who just decided to go into the roofing business? 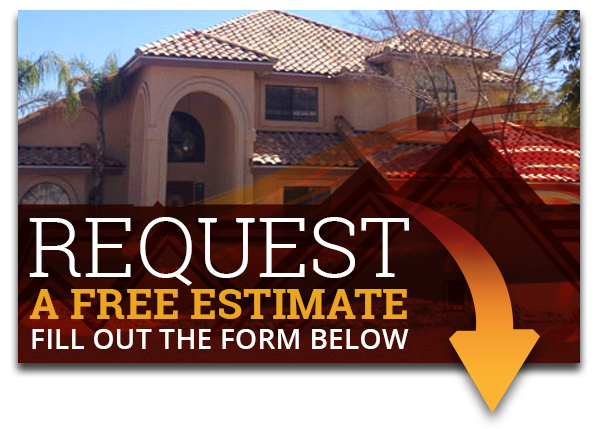 Do you want to work with a roofer who is new to the Mesa area and doesn’t understand the climate and other environmental factors that affect our roofs here? Or do you want to work with a company that has been in business in the area, continuously, for a good amount of time? You’ll find this all on the BBB ratings site. Meeting Commitments: A company’s commitment to customer service is weighted heavily in their BBB rating. What is Express Roofing’s BBB Rating? We’re proud of our A+ rating. Here are a few of the things you’ll find on our BBB page. Our roofing company has been in business for 11 years, and a BBB accredited roofing contractor since 2008. We’ve been in Mesa, AZ all that time. So, we know your neighborhood. We understand your concerns. We are part of your community. We are a family-owned business. You can see right on the BBB site that the managers all have the same last name. We think that’s kind of cool. We have a composite review score of 4.99 out of 5. That means 87 people have given us glowing reviews and only one has had anything negative to say. We think that after more than ten years, that’s pretty darn good. We base our reputation on our customer service and appreciate our customers who go out of their way to share their experience. We have received zero customer complaints. We’re very proud of that. And it is one of the reasons we are such a highly rated roofing contractor. Whether or not the business is in bankruptcy. If they’ve had any government actions filed against them. If they’ve failed to receive proper licenses. 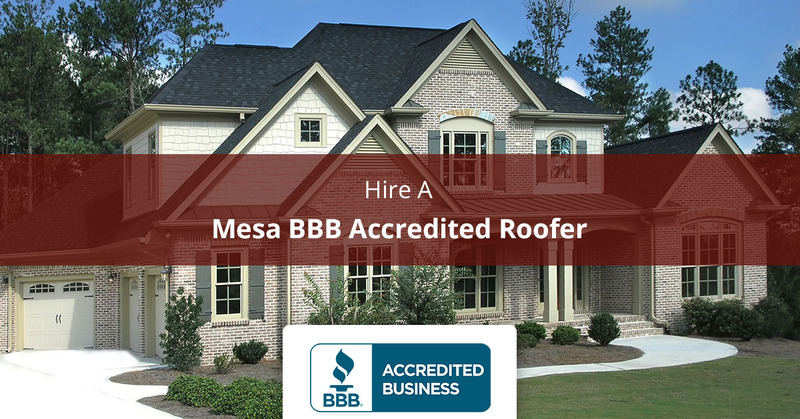 So, as you can see, if you are in Mesa or the surrounding area, it is a really good idea to look for a BBB Accredited roofing contractor like Express Roofing. We’re really proud of the family business we’ve built over the past ten years, and we hope to have an opportunity to be of service. Give us a call for a free inspection and estimate.